With the impacts of globalisation and trade, it is easy to neglect the needs of poorer, local communities who are at the heart of the world economy. The question is- can fashion ever be ethical? The answer is that it sure can! 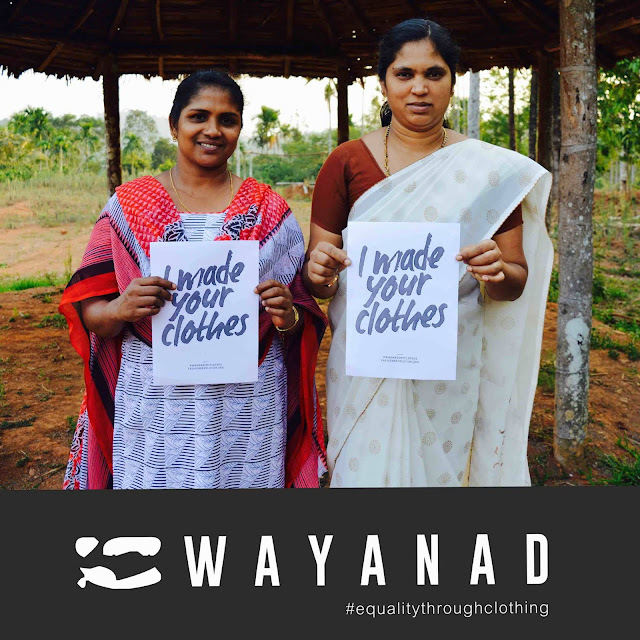 I want to introduce you to one of the most interesting social enterprises out there, called Wayanad Clothing, a shop promoting ethical fashion, with a goal of helping women in rural India gain empowerment through involving them in the . What is ethical fashion? Ethical fashion refers to an approach in the design, sourcing and manufacture of clothing which maximises benefits to people and communities while minimising impact on the environment. This means that shops such as Wayanad Clothing have an active role in poverty reduction, creating livelihoods and minimising environmental concerns. Wayanad Clothing works with an NGO called the TGG Foundation, a charity which aims to improve the lives of people in rural India. 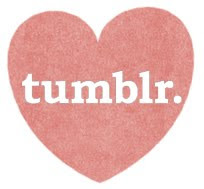 Their business model is simple- 30% of all their sales support women empowerment projects in rural India, including making sure that the women who stitch the garments are paid fairly for their work. The remainder will go to their charity partner to help fund their activities. 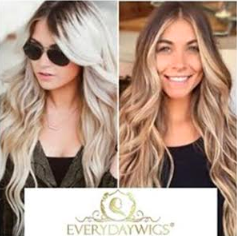 This means that as a buyer, you can be happier knowing that your money is going towards a worthy cause, rather than a big corporation like the High Street shops who keeps all the profits to themselves. 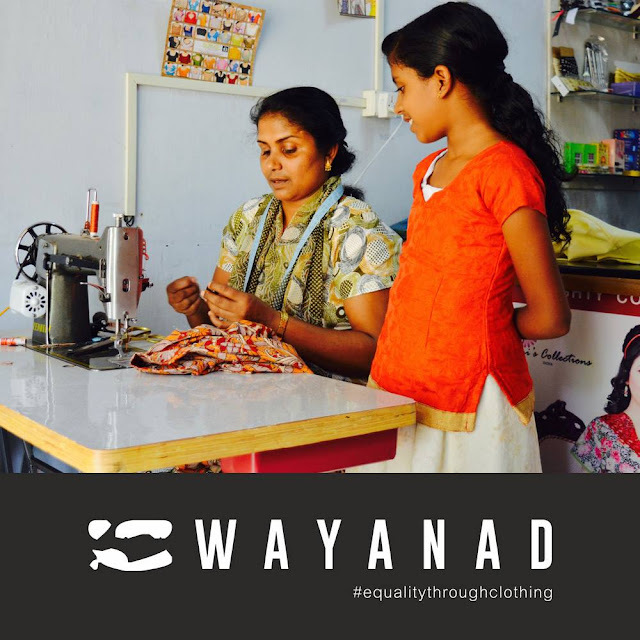 Wayanad Clothing manufactures dresses involving local women and producers all the way from start to finish. Wayanad Clothing recently rolled out their launch collection of men and women's clothing, featuring colorful, natural and ethnic designs. All of their products have been designed by Arpitha Raipally and stitched by seamstresses in Wayanad, Kerala. Their range is fun, vibrant and bright- perfect for all ages and especially people who like bright, bold patterns. They sent me a sample of one of their women's dresses to try out. Salena dress - I'm very happy with my Salena dress, as it arrived in a lovely ethical bag and was beautifully printed on yellow and orange cloth. This dress is made from high-quality cotton and sent to the Tharangini Collective in Bangalore where it is block-printed using natural dyes by one of their artisans. The printed material is then sent to Wayanad where it is stitched by one of their local seamstresses. I'm surprised to learn that making clothes requires so many people- when you're a student, you don't realise how much work goes into making one piece of clothing. Now that I am holding a piece of ethical fashion in my hands, it feels different from the usual big brands on the market. As to the fit and feel of the dress, it is absolutely delightful. I think the dress is perfect in length- not too long and not too short- and felt very flowy and breezy to wear. There's a slightly exotic feel to the dress, owing to the pattern on the clothing. I think it is a fun, stylish and summery dress to wear- perfect for the holidays or a day out with the family. The fit is also good- it fits where it needs to and the material felt soft and smooth. I would say that get a size up, since I'm usually a Size 8 but Size 10 fits fine. Beena dress- this is a really delightful and light blue shirt dress. I particularly like the blue pattern of the fabric, which is something I haven't come across before. The cutting of the dress is unique and I like how there is a collar on the dress, which makes it look very unique and perfect for something like a dinner or a casual lunch out. 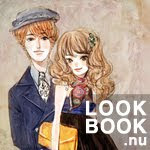 The material is excellent and breathable, due to the natural cotton fabric used. I think that the arms are a bit tight, but apart from that the dress is well-made and fits perfectly. I'd say that this is a fantastic holiday dress, and suitable for all ages as well since it is a bit more formal. 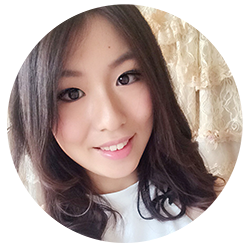 As world-conscious students, I think that choosing to wear ethical clothing is a wise decision- you can be fashionable and help the needy at the same time. Sometimes, I think it's important to remember that every day, women in rural India are still suffering from poverty and social exclusion. 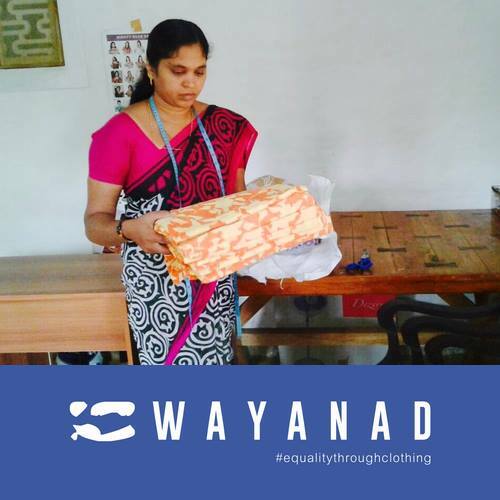 Buying clothing from Wayanad Clothing is an easy, and fun way to help out the poor. Wayanad Clothing's website has more about their story and their mission, so do check out their our blog : www.actionspeakslouder.wordress.com.